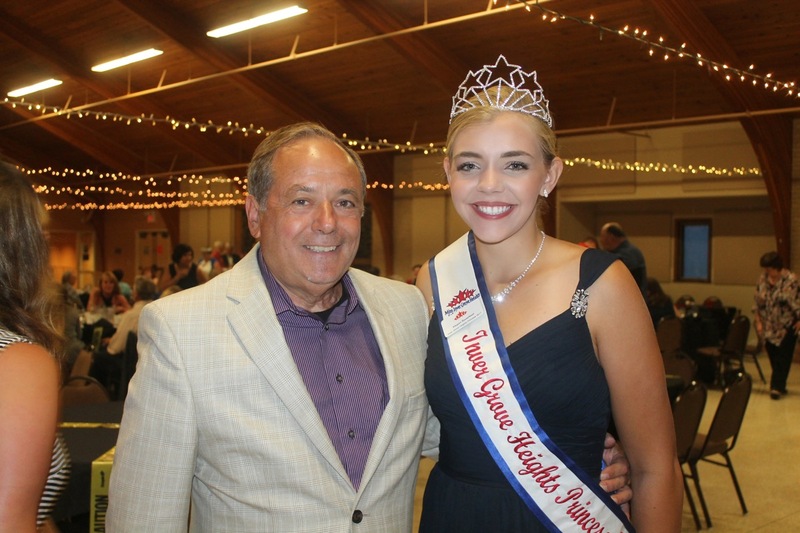 I am glad I was able to meet with my sponsor Dan Grevas during the Miss Inver Grove Heights Kick Off Dinner. I’m thankful for a wonderful sponsor for supporting me during the past year and also for providing us with beautiful photos of our royal family! It’s been a wonderful year and it would not have been possible without the support of each and every sponsor, but I’d like to specifically give a huge thanks to my sponsor Dan Grevas Photography and hope his support of this wonderful program continues throughout the future!